From the fireplace to the dining room table, holiday-themed imagery has almost always focused on the warmth and coziness of the indoors. Thoughts of spending time outdoors, particularly in Illinois’ sometimes-brutal conditions, typically hibernate until spring. But recreation-focused organizations across the state do keep their doors — and their trails — open throughout the holidays and into the depths of the winter months that follow. Several local officials say they have to step up their marketing efforts to let the public know they are indeed still in operation. With the holidays in full swing, organizations across Central Illinois have created programs designed to give youth — and persons who are young-at-heart — a flavor of the festivities that mark this season. 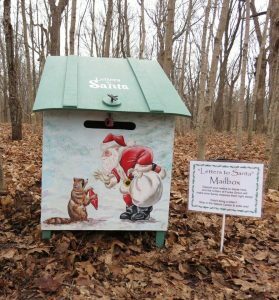 This month, the Sugar Grove Nature Center in Funks Grove, just outside McLean, has transformed its hiking trail into a pure wonderland for children looking for a way to reach Santa. 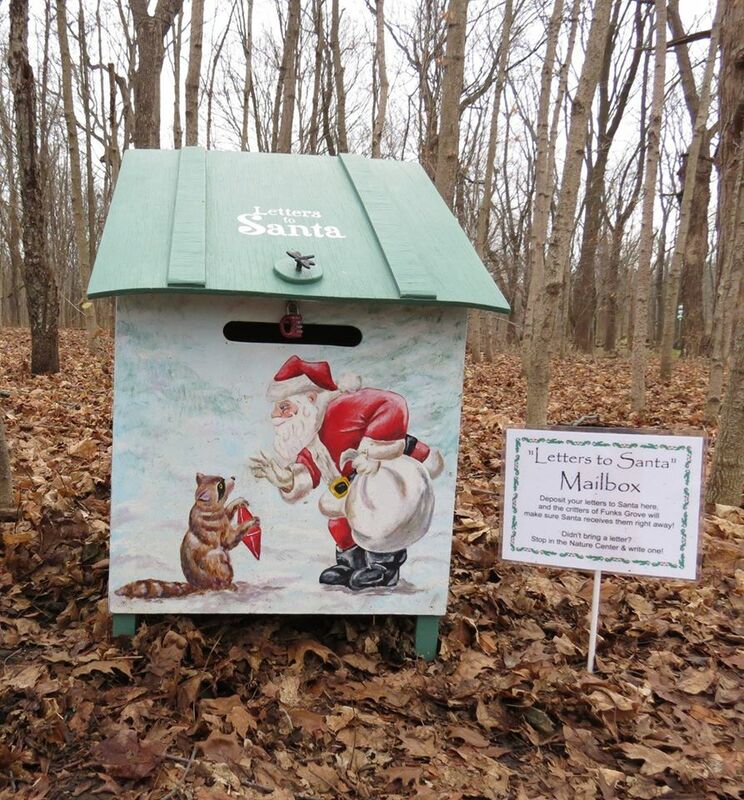 A special drop-box is located on the trail for youngsters to “mail” their wish list. 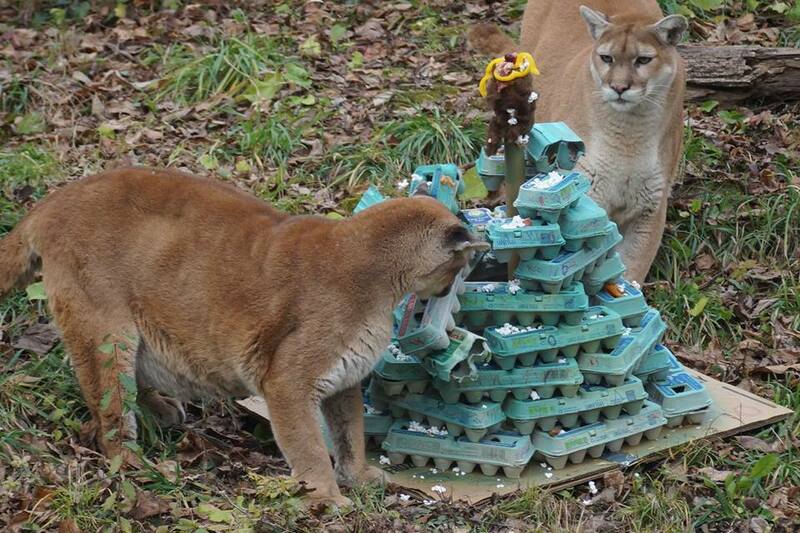 As the story goes, the critters of Funks Grove will personally deliver the correspondence to Jolly Old Saint Nick. 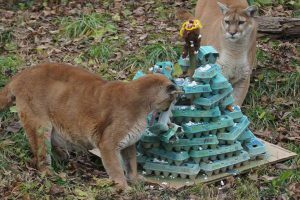 Jill Wallace, environmental educator with the Sugar Grove Nature Center, said the drop-box activity has been a staple at the center and has become an annual ritual for many families. After the holidays, Sugar Grove will unveil other time-honored traditions, including the long-running “maple sirup(sic) experience” tours that offer up demonstrations and a glimpse into Funks Grove’s deep heritage. 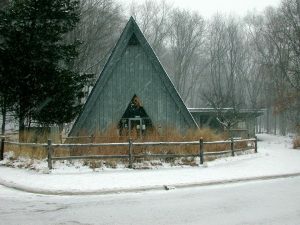 The Forest Park Nature Center in Peoria Heights offers similar activities to spread holiday cheer throughout its natural surroundings. Earlier this month, the organization featured a longtime favorite, the holiday shop and stroll, and a candle-lit walk along the trails. Through Saturday, Dec. 31, Forest Park is offering a nature art show and sale that is designed to put the spotlight on local artists. Visitors gazing at the art displays will be able to enjoy other holiday festivities, including an opportunity to sit by a wood burning stove while sipping on hot beverages. 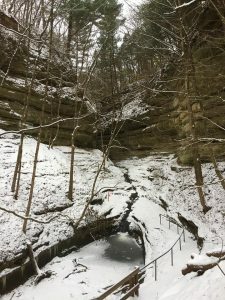 While it is easy to be a Scrooge to Old Man Winter, Kristi Shoemaker, manager of Forest Park Nature Center, said winter provides several unique features in nature that cannot be enjoyed any other season in Illinois. Wallace agrees. Speaking to the trails along Sugar Grove, she said she frequently is in awe of the animals that stay behind and endure the winter conditions. 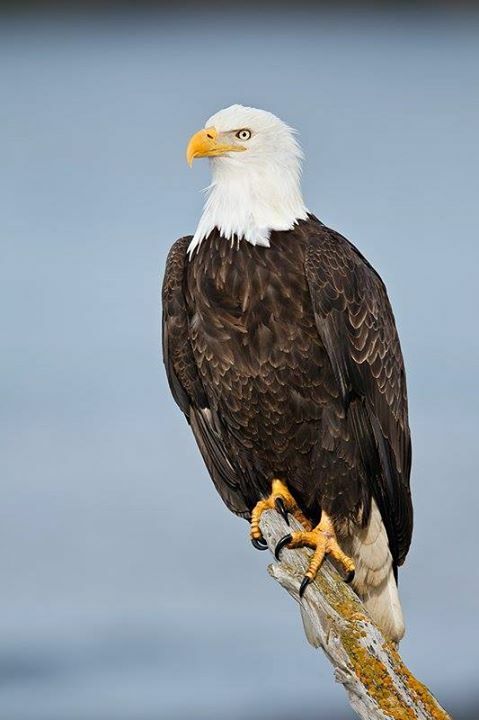 For bird watching enthusiasts, the opportunity to see bald eagles with minimal obstruction is another major selling point. Attendance for all winter recreational activities inevitably drops off this time of year — a reality recreation organizers across the state readily recognize and anticipate. But Schweizer said there are die-hards who take the state DNR up on its amenities. Although many facilities are winterized for the season, camping within many state parks is even an option for persons truly willing to harness winter’s challenges. “We encourage people to check the DNR’s sites, but it certainly is encouraged if people want to do it,” Schweizer said. 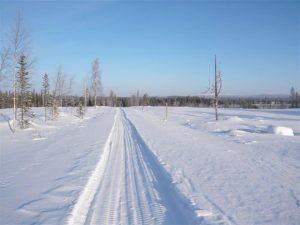 Although many more layers of clothing are typically needed, Wallace said there are a number of reasons she encourages people to brave the cold and venture outdoors. 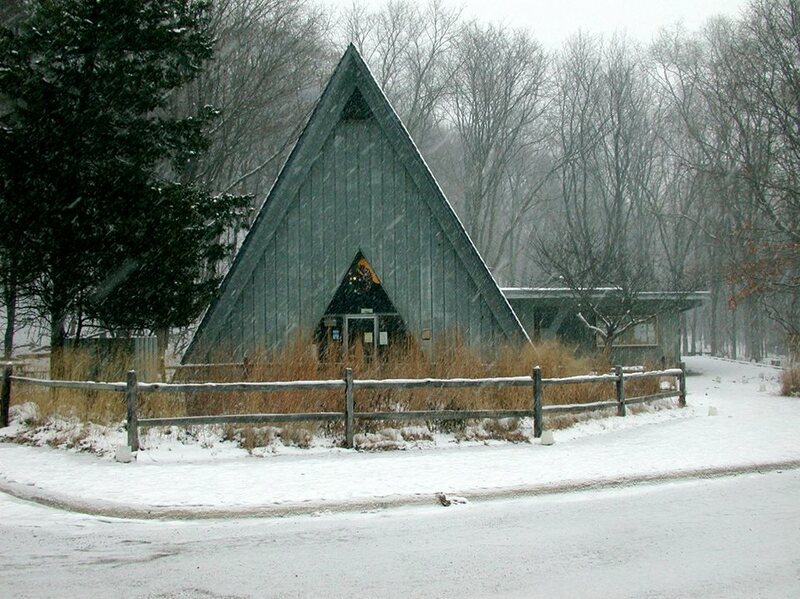 The lodge offers a place to stay and enjoy a variety of outdoor activities during December and January. Relax before the holidays on this illuminated tour of the LaSalle, Peru, Oglesby and Utica area, just days before Christmas. Trolleys are heated but we suggest bringing along an extra blanket. Christmas carols are played to help get you in the holiday spirit. Reservations required. Call (815) 220-7386 to book tickets. 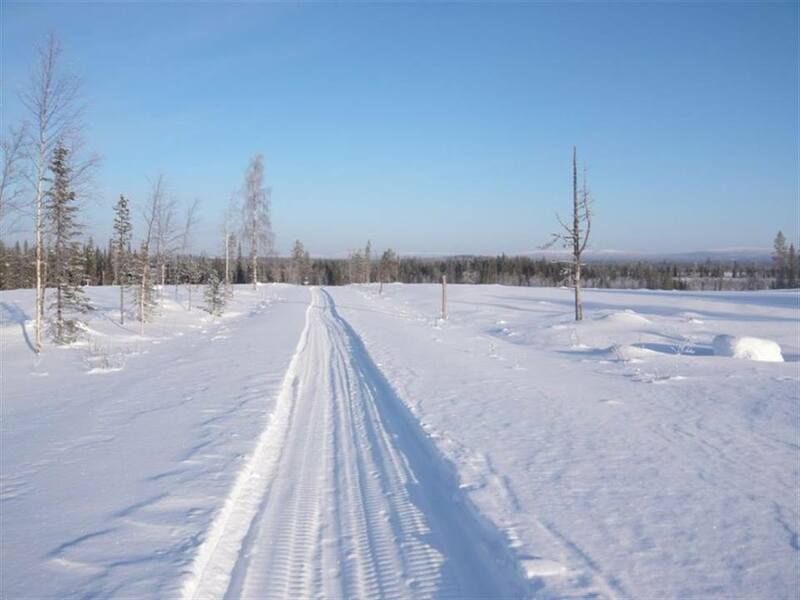 The park offers a lodge and many trails to hike in addition to cross country skiing. The lodge also is hosting a Christmas Feast, Sunday, Dec. 25 at 10 a.m. and then a New Year’s Eve Party on Saturday, Dec. 31 beginning at 3 p.m.